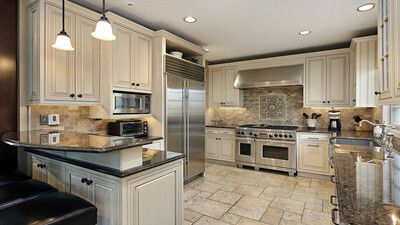 The charms of 18th century French provincial life are captured in our French Provincial kitchens. 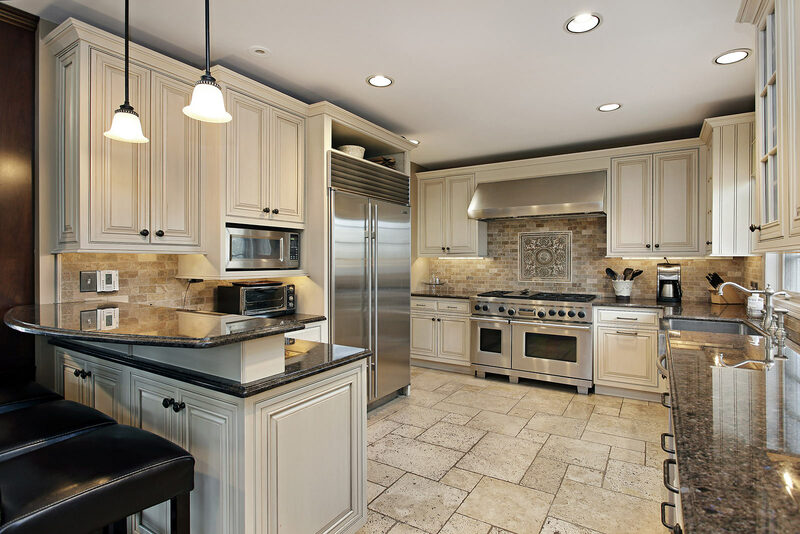 Our classic designs combine rustic elegance with modern functionality. 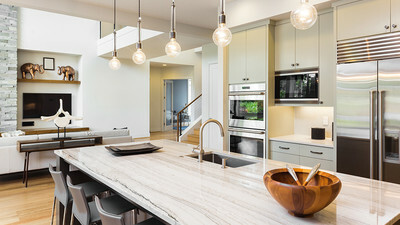 A French Provincial kitchen from Vision Kitchens is characterized by natural timbers, stone benchtops and ornamental fittings – not to mention pale, subdued colours. 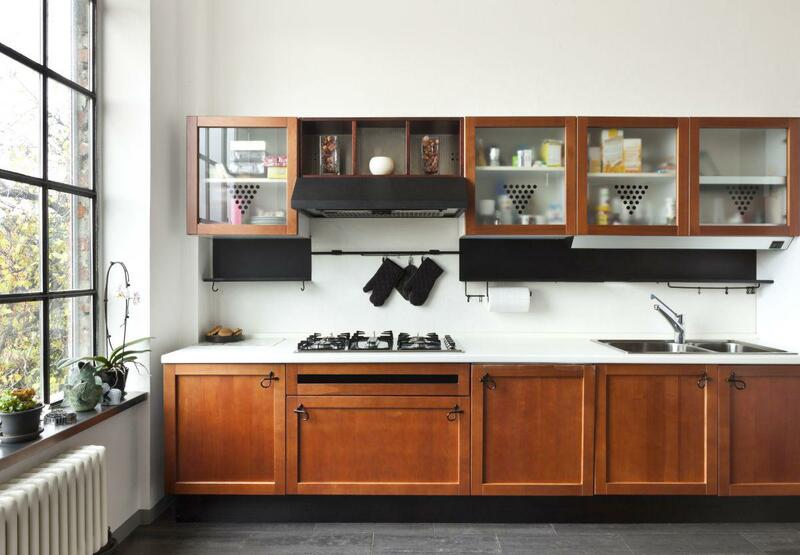 Your French Provincial kitchen will look authentic, yet feature many modern technologies. 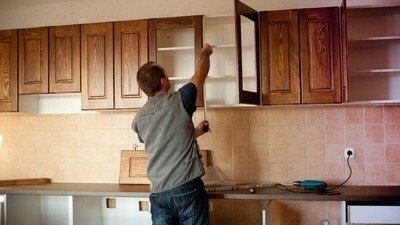 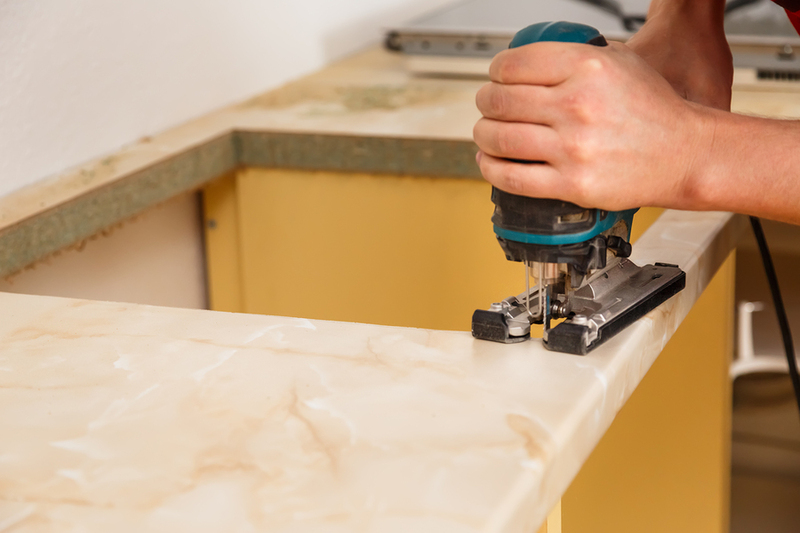 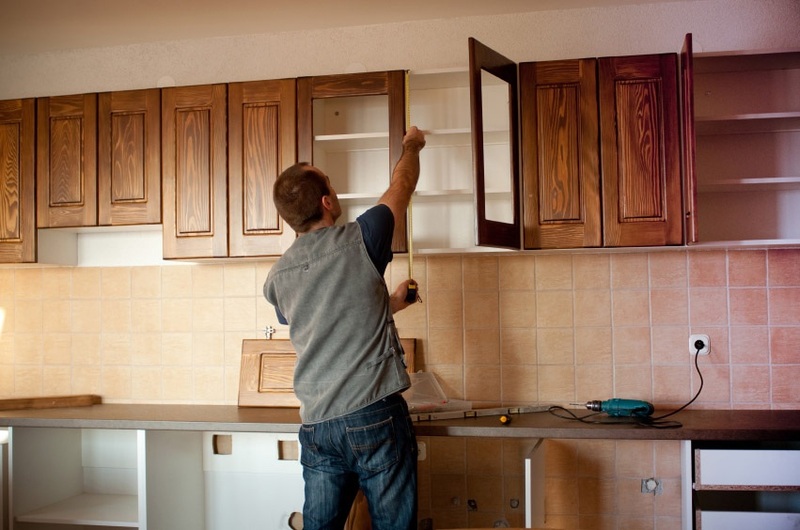 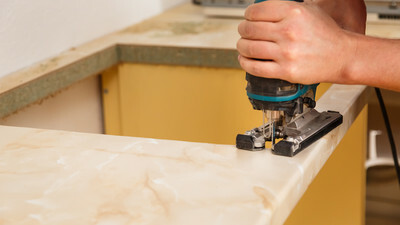 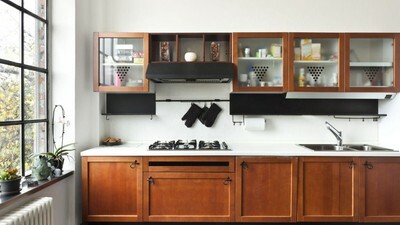 For expert advice on French Provincial kitchen renovations Melbourne,please contact our friendly team on 1800 184 746.